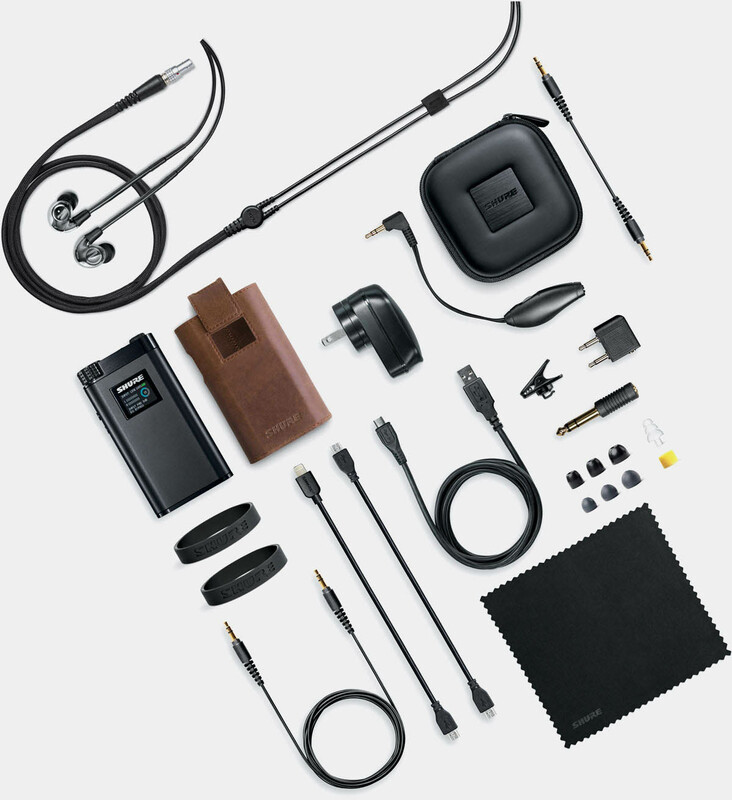 Electrostatic headphones are the cream of the crop of listening devices. 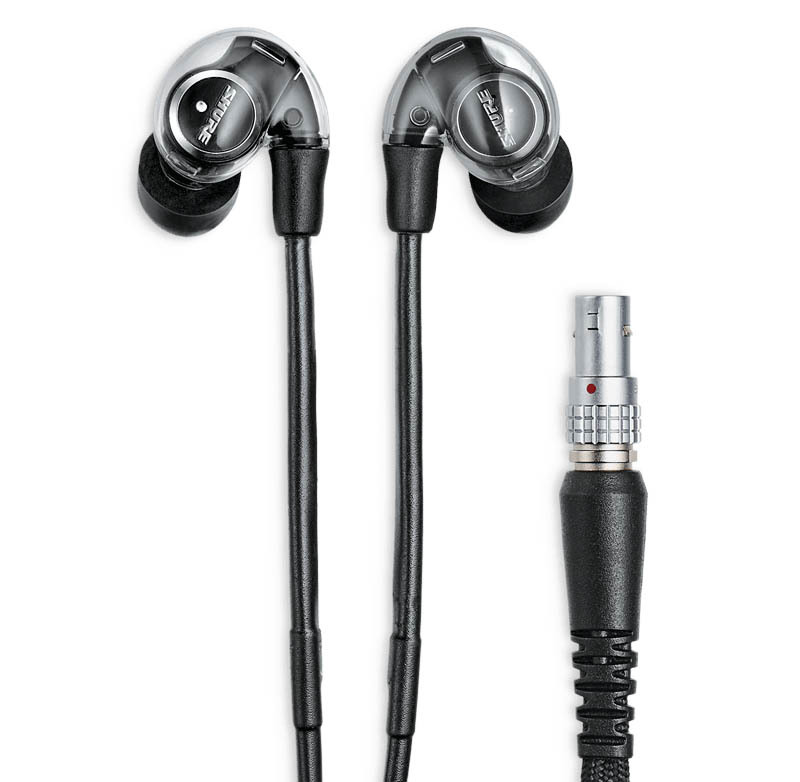 But until now, they’ve only been available as large over-the-ear models. 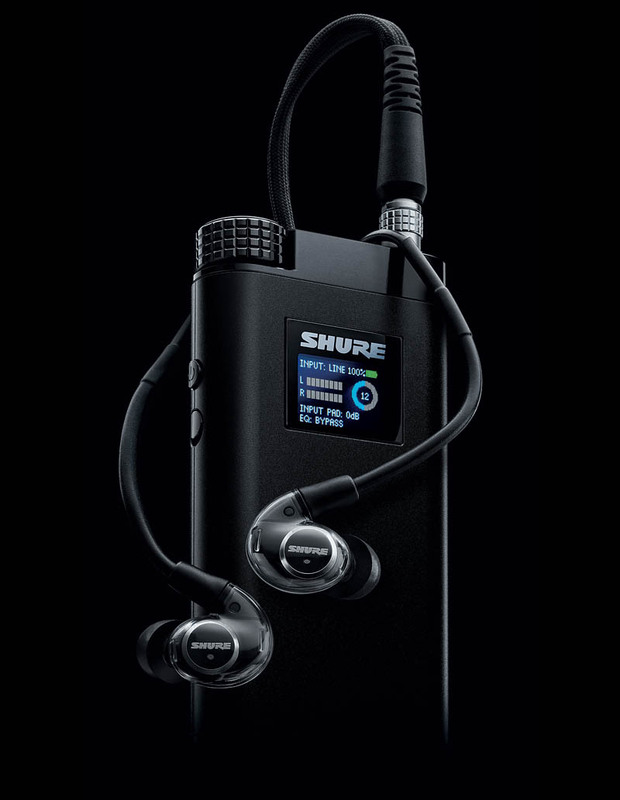 Shure’s innovative new new system offers the tech in a sound-isolating, in-ear design, and includes a portable DAC/Amp/EQ.